Metcheck.com - Weather Forecast Discussions - Could We Hit 40c? Expert Meteorologists Analyse Current Weather Situations. It was the monthly Metcheck meeting down the pub over the weekend and for the forecasters it was all about the warmer temperatures across Southern and Eastern areas this week. Then came the question "Could the UK ever see 40c?" Well, that opened a can of worms. You see, the difference between 23 and 25c across the UK is negligible as it's within our climatic averages in the summer, but given the right conditions, could the 40c mark be reached? 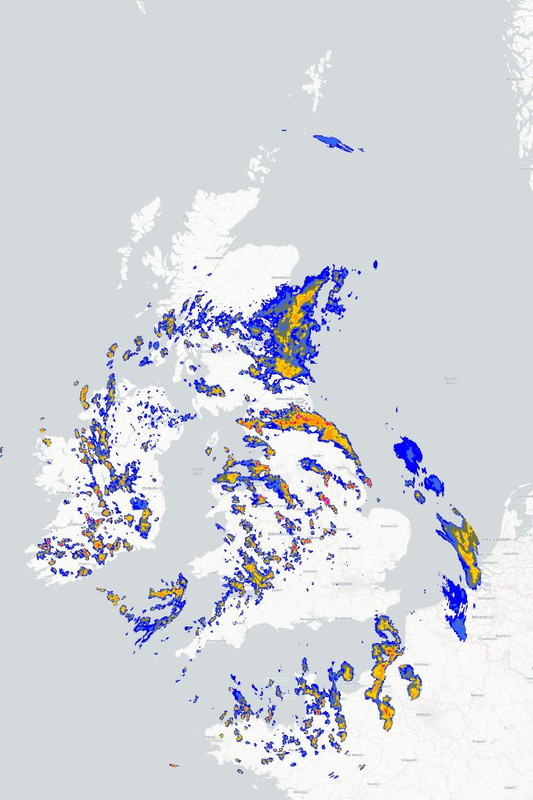 First up though, we are not expecting 40c across anywhere in the UK this week. Got it? Good. This discussion though will look at the science which comes into play which makes this such a difficult temperature to reach for the UK. Nothing too incredible. 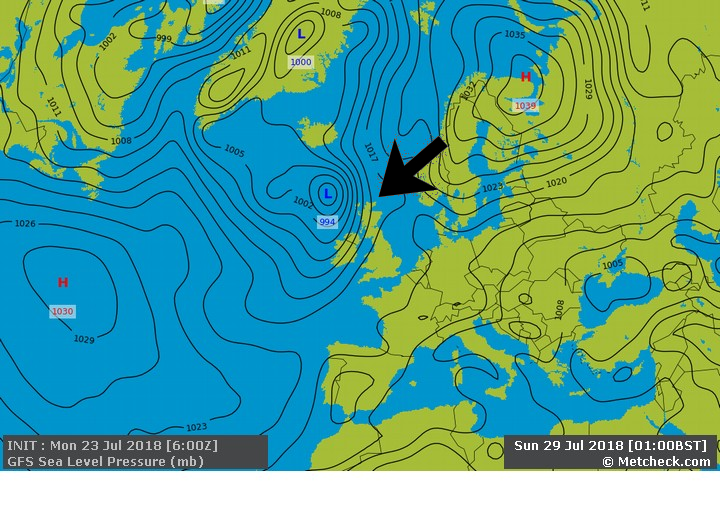 We do though have a bit of a recurring pattern where low pressure comes in from the West, stalls and drags warmer weather in from the South and extends a ridge to the Northeast. 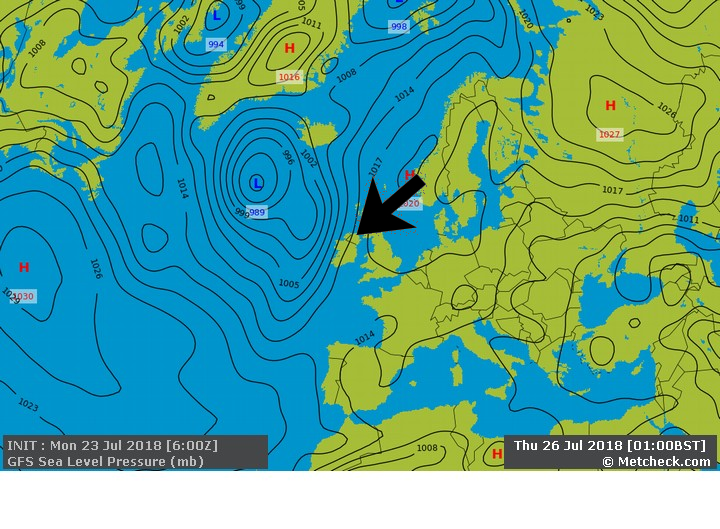 This scenario allows a light South/Southeasterly wind to dominate across Southern and Southeastern areas which is where the hottest of the temperatures will be this week. 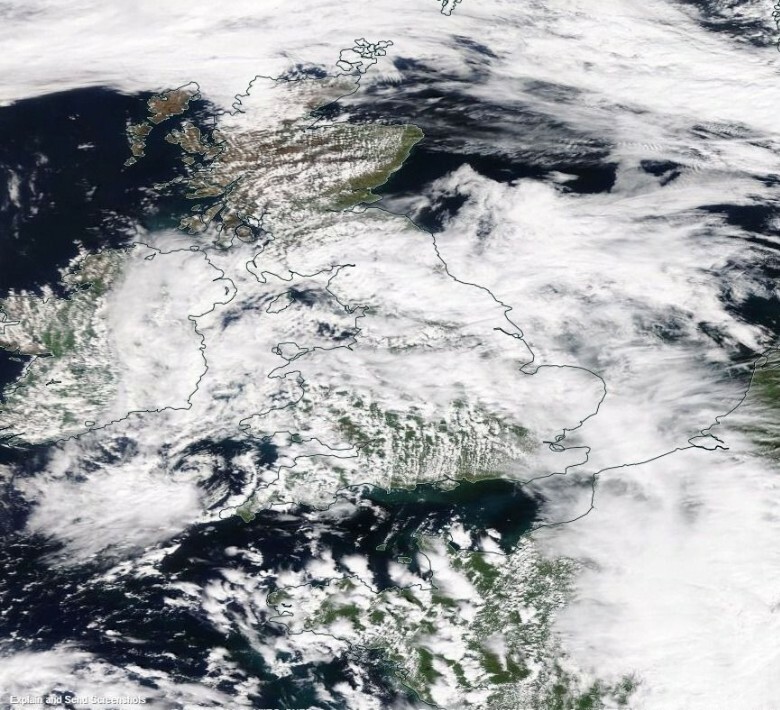 - Maximum diurnal variation with 13hr+ of sunshine and overnight preceding cloud cover. It's a lot of asks isn't it? 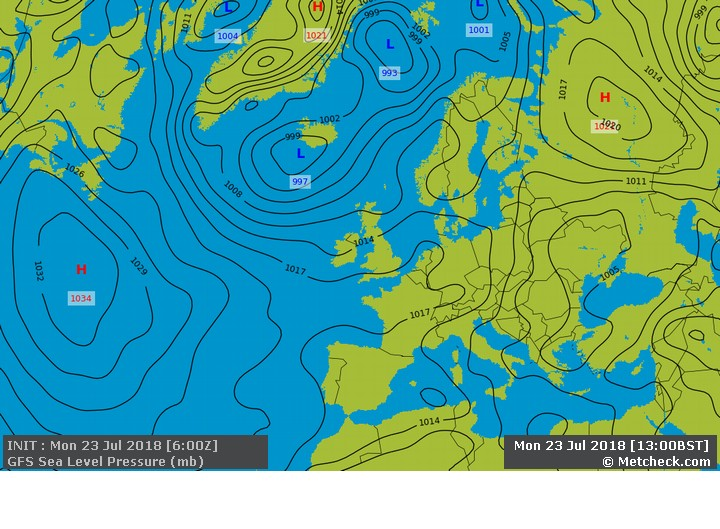 Just take away one of these conditions and you would be looking at 34-36c at this time of the year which is commonly what we see as a Summer maximum temperature. So, when you see the 40c or 104f figure being bandied around then ignore it. It's a temperature which the UK is extremely unlikely to see given our geography. Even if models did ever show the figure then most meteorologists would discount it until the morning of the day it was forecast to happen as all it would take is a little bit more cloud cover than the models expected to get the temperature forecast wrong.